Judith Timbolt lives a life of poverty and servitude until the day she finds a new beginning in the hands of the deceased, Lady Lora Noire. Donning her red cloak and identity, Judith embarks on a fairytale life she could only dream of. 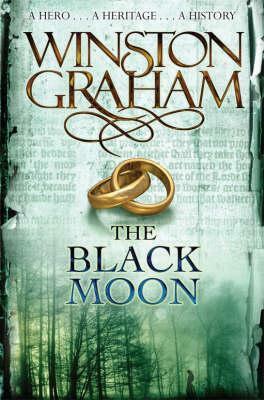 When she steals the heart of the powerful Baron Blacwin, her dreams become a reality. Will Judith's fairytale unravel or will she be able to uphold her falsehood under the cloak of deception she has weaved? 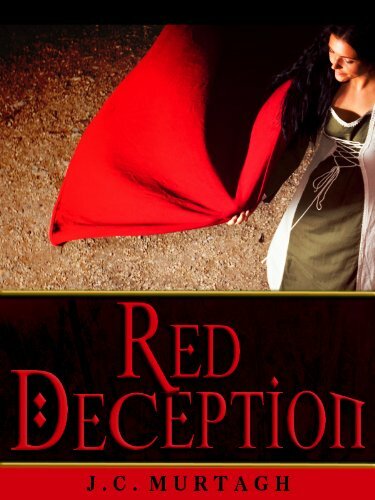 Red Deception by J.C. Murtagh is a short historical romance novella. Judith Timbolt is not happy with her life. It's not at all what she envisioned for herself. So when the opportunity to switch places with someone else arrives, she takes it. Judith becomes Lady Lora Noire who is on her way to her betrothed Baron Blacwin. The Baron has a reputation as a hardhearted person. However Judith doesn't care, she would do anything to escape her current circumstances. Judith soon realizes that the Baron is more than the rumors had led her to believe. As she starts to lose her heart to the Baron the web of lies she created pretending to be Lady Noire start to entangle her. Red Deception is an entertaining read. Since it's a novella it only took me about an afternoon to get through. This book almost felt like reading a bit of a fairy-tale. The main characters, Judith and Blacwin fit together very well and had good chemistry together. Judith left a hard life to live in the life of luxury. I was glad that she did have doubts about her decisions and she struggled with the right thing to do. I also thought it was funny when she tried to cover up her mistakes with the Baron. The story was fast paced and read very well. I like this book a lot. 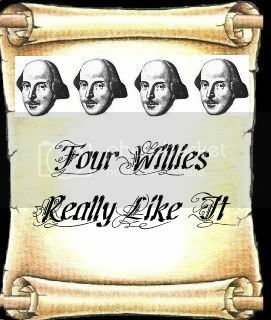 It may have been even better had the ideas been fleshed out in a full length novel. I would most certainly check out more books by this author. *An ecopy of this book was provided to me by the author. This in no way influenced my review.